I would suggest keeping most emails to 100 – 500 words as a pretty good guideline. Individual men will have their own preferences. If you send a long 2000-3000+ word email to your husband – he may read into it a paragraph or two – but chances are – he is probably going to feel overwhelmed with the sheer volume of words and get lost way before he gets to the end (especially if it is a lot of emotions or super detailed stuff). If you have a husband who likes to talk via email and who sends you long emails – you may be able to send equally long emails back. I’m sure there are some exceptions out there. Guys like to know the bottom line. Think – bullet points – not essay. If you have something REALLY EMOTIONAL and negative to say – it might be better NOT to say that by email if possible. 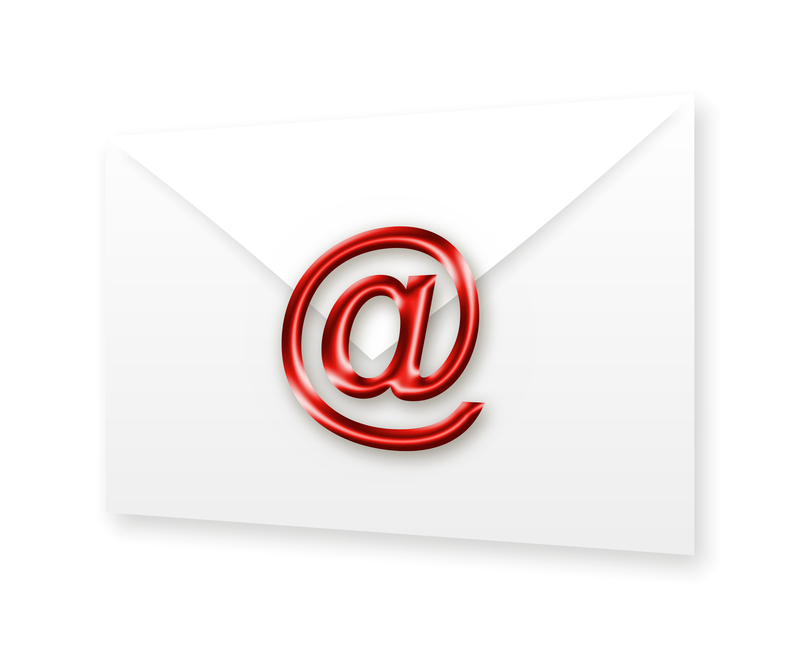 If you feel you must email about a NEGATIVELY CHARGED topic – be SUPER CAREFUL! I would definitely suggest sticking with just 2-4 sentences in that case. But it is better to probably handle a situation like that in person. instead of sending 3000 words about all your feelings and emotions, try to boil them down to just a few sentences. Leave room for him to be able to be the hero. Ask for what you want politely, respectfully and clearly without manipulation. Say what your emotions are in an extremely basic way. Avoid character assassinations, criticism, negativity, lectures, etc. 1. I’m really sad that we can’t be together. I’m going to miss you so much. I’m SO disappointed you can’t come! 3. I want to see my family first for Thanksgiving this year, please. 4. I wish that you wouldn’t talk with your ex-girlfriend, anymore, please. It hurts me/makes me sad/feels very disrespectful to me and our marriage. 5. I would love it if you would please pray with me every night. – the name of the emotion you are feeling. Let him think about it for awhile! Drop the issue. The ball is in his court now. If you are just writing a friendly email – he may not email you back. Be ok with that if he is not as into emails as you are. If you have something you need an answer on – give him as long as you can before bringing it up again. Don’t expect an answer back on the negative emails, hopefully he will follow up later in person – or he may just think about it and change his behavior, or he may think about it and decide not to change anything. He has the right to decide what he believes is best about the situation. Thank him if he does email you back. But be prepared to graciously accept it if he doesn’t email you and realize that he is a man. Not emailing you back does not necessarily mean that he doesn’t love you. It may mean he didn’t have time. It may mean he is afraid to send emails about emotional subjects because words can be so easily misinterpreted. It may mean that he is just not into email. It may mean that he is thinking about what you said and wants to be sure of his wording before he says anything. Especially if it is a big decision or something involving emotions, give your man time to think on his own and process his feelings. That may mean days, weeks or maybe even longer in some situations. What would you like wives to understand about email? Here’s your chance! The floor is yours. I may use your comments anonymously in a future post about this topic. Is Respect Optional for a Godly Woman?